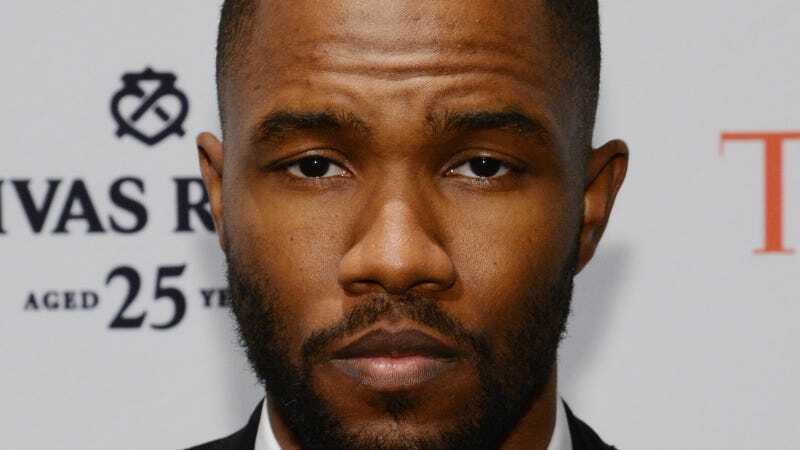 Frank Ocean’s delayed (in the sense that people are thirsty) sophomore album Boys Don’t Cry will be out this week, sources tell The New York Times. Boys Don’t Cry will reportedly be released exclusively through Apple Music on Friday, August 5. But of course, fans who’ve waited so long for this album that it’s turned into an internet thing won’t truly be confident in this release date until the music is tangible. Stand fast, though, because this is the most solid confirmation yet. Mr. Ocean’s album is expected to remain exclusive to Apple for only two weeks before becoming more widely available, according to that person, who was not authorized to discuss the release plans and therefore spoke on condition of anonymity. But it is another coup for Apple, which has struck a series of deals with artists including Drake, Future, Chance the Rapper and the band the 1975, that have each given the company’s streaming service an early lock on a hot new record. Since Frank’s label Def Jam declined comment to NYT, this sounds like a leak from someone at Apple Music. Fans such as myself have waited and complained in jest (I even wrote a pathetic fake track list for Genius), even though, in fairness, Frank is permitted to take however long he wants with his brilliant material. Feel good about this? Are We Finally Getting a New Frank Ocean Album or Is Everything Lies?